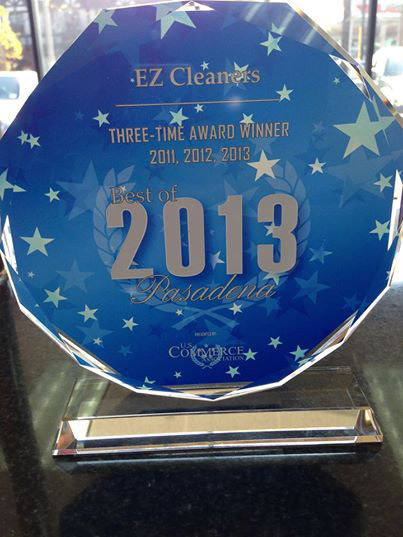 EZ Cleaners was established in 1999 with the first store in opening in Pasadena, CA. With the satisfaction we provided our customers with exceptional quality and customer service, the need to expand our reach became an important contribution to our community. Throughout the years we have expressed our appreciation for the generous way our community has supported us, and in return have and continue to contribute back by means of numerous donations to schools and charities. EZ Cleaners is your reliable and easy to use dry cleaner, whether online or at one of our three stores in Southern California. 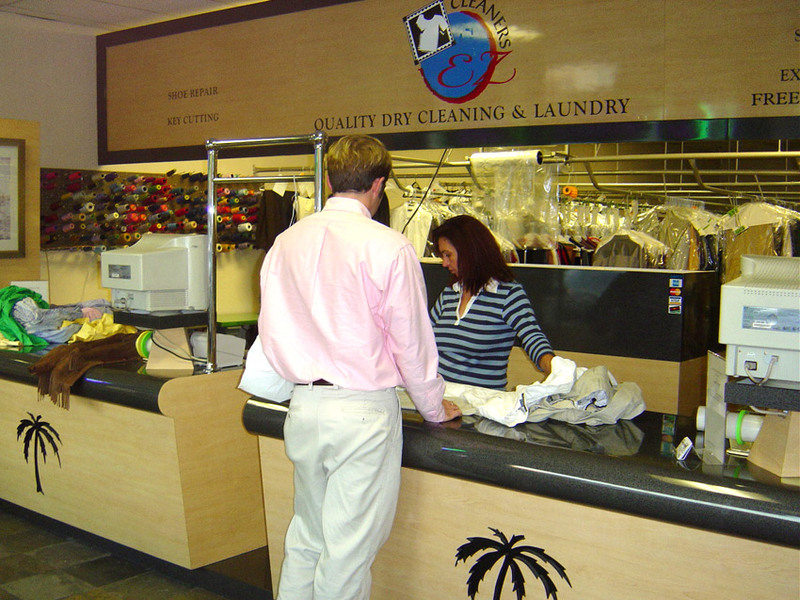 Providing all of your dry cleaning needs through the convenience of an easy to use online medium with hopes to make your daily schedule free of hassle. Our number one goal at EZ Cleaners is to provide quality in both the items we clean as well as the interaction with our customers. Therefore, we accommodated an exceptionally professional spotter and a well-trained and dedicated staff of several years, who, everyday prioritize in satisfying our customers. We appreciate the support and acknowledgement of our efforts by our local community and are further inspired to continue providing the up-most exceptional service and quality to our customers. 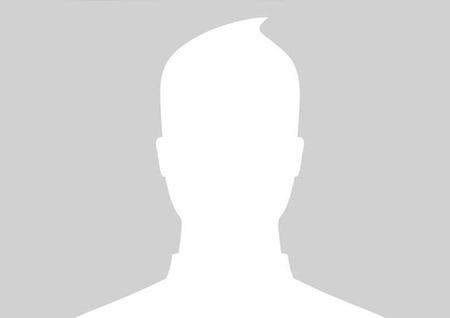 Founder and CEO of EZ Cleaners, Eddie has the expertise and experience to ensure that all aspects of the operation are functioning to their fullest potential in order to provide the up-most quality and value for our clientele. Marianna brings personality and character along with leadership skills from which our staff can model after. Her experience and understanding of customer relations makes her an incredible asset to the EZ Cleaners Brand. 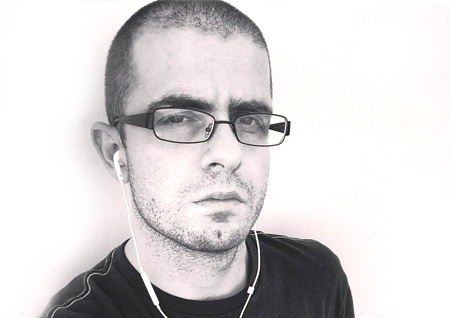 Joey makes sure that the medium between our services and our clients is designed and implemented efficiently. 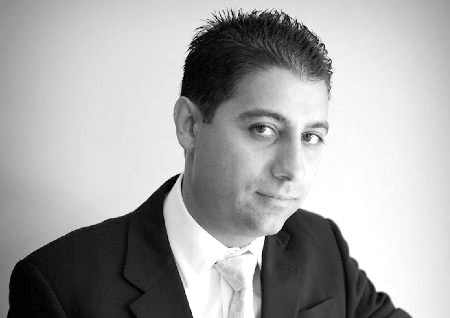 His experience in marketing and business development ensures that the values and practices of EZ Cleaners can reach you! Karine brings over 30 years of experience in tayloring, and sewing, among other skill sets that empower EZ Cleaners to provide the quality and precision in every project. Mariela’s knowledge and experience in both customer service and dry cleaning adds to the level of professionalism of our Services. 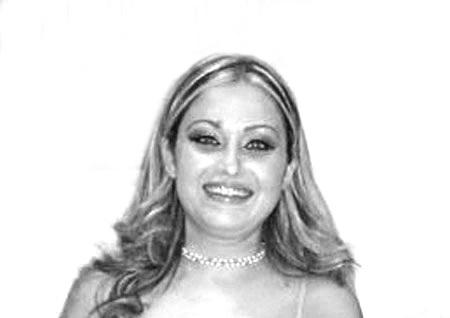 Flor has been with EZ Cleaners from the very first location in Pasadena. Here dedication and continued efforts help EZ Cleaners prosper with an edge on personal relations with our customer base. 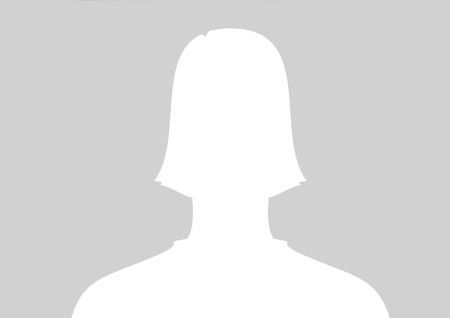 Brenda has an extensive background in customer care and support along with many other secretarial skill sets that help EZ Cleaners provide a variety of solutions in meeting our customer’s needs and requirements. Rosie is yet another member of the EZ Cleaners family. She adds tremendously to our ability to provide exceptional customer service by having knowledgeable staff such as herself. Jose is a master at his craft. His extensive knowledge and experience with different materials and their reactions to certain processes ensures our ability to not only meet but surpass the expectations of our customers. Rolando also brings extensive knowledge and experience to EZ Cleaners further ensuring our ability to not only meet but surpass the expectations of our customers. Vahe’s experience in various driving professions along with his spotless driving record makes him the perfect designated transporter of your valuable items. His familiarity with the local area will ensure you have your items just in time! Zaven brings extensive knowledge and experience with different materials and their reactions to a variety of stain removers ensuring that your clothes will be treated with the proper chemicals and methods. Alicia makes sure your clothes are washed thoroughly and fluffed and folded. Her attention to detail and care for each garment, shirt, or other clothing items ensures you receive your laundry looking, smelling, and feeling like new. 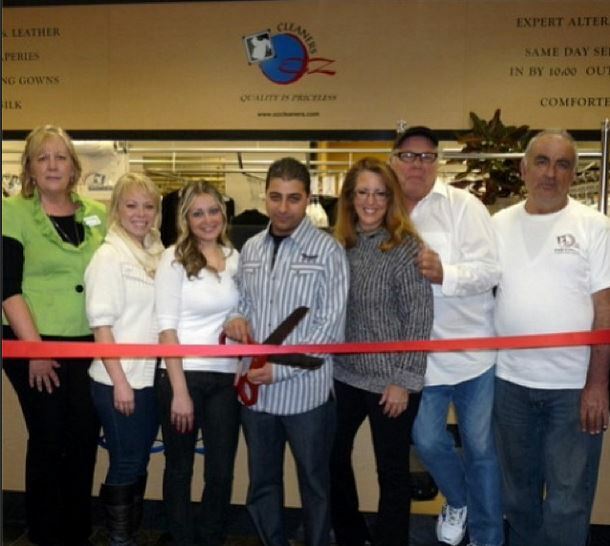 Sarkis has extensive knowledge and expertise in both the dry cleaning industry as well as a mechanical skill set that helps us maintain our equipment ensuring quality of output while maintaining environmentally conscious methods of cleaning. Does E-Z Cleaners charge a delivery fee ? Does E-Z Cleaners charge a membership fee ? No. Our service is available to you with no membership fee. Where do you pick-up and drop-off my clothes ? You choose the location for our courteous drives to service. What type of bag do I use to put my clothes for pick-up in ? We provide you with out special E-Z Cleaners laundry bags as you need. How do I get my E-Z Cleaners laundry bag ? Your driver leaves one with you each time he/she picks up your clothes. How do I pay for your door-to-door service ? How do I change my personal information and /or preference ? How will I know my scheduled drop-off and pick-up days ? On our first visit , our driver will leave you with an introductory E-Z Cleaners kit which will include among other things , your scheduled drop-off and pick-up days. Do I have to tip the driver ? How do I tell EZ Cleaners about a special request/issue with my garments ? Simply leave a detailed note in your bag for our E-Z Cleaners representative. What do I do if I have a problem with my order after get my clothes back ?